The study area for this IP was the northern part of the metropolitan area of Milan. 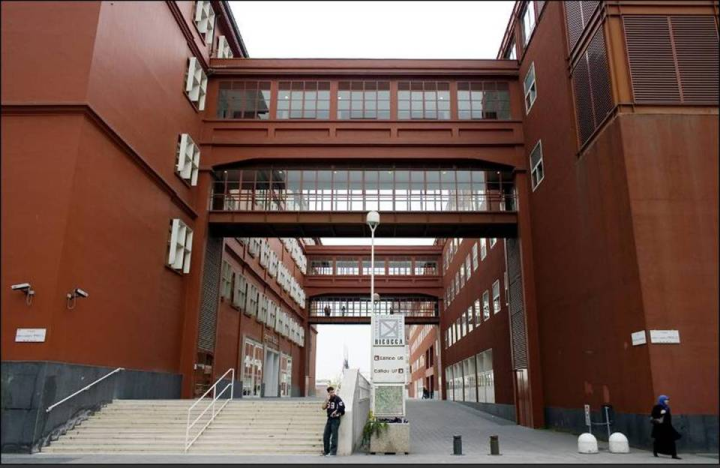 The focus was on two specific redevelopment programmes: the first in the area of Bicocca, a previous industrial area that was redeveloped following a ‘knowledge-based society strategy, including the location of the new University ‘Milano-Bicocca’; the second – Parco Nord – in a green area on the Northern border of the city, successfully managed by a consortium of municipalities. Four topics were selected: a) The socio-economic impact of a ‘knowledge-based society’ strategy (Bicocca); b) Urban (physical) planning and real estate (Bicocca); c) Environment and planning (Parco Nord); d) Social policy and governance (Parco Nord).